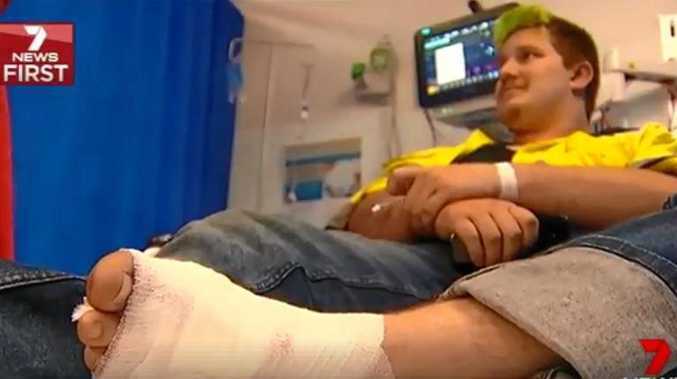 A MAN who shot himself in the foot chasing a fox from his property northwest of Toowoomba yesterday morning has vowed to never repeat the accident. Brock Kennett, 25, had been at his Douglas home east of Goombungee when his dogs started barking outside. On investigating, Mr Kennett found a fox in the chicken coop and he went to fetch his .22 calibre rifle. In an interview with 7 News Toowoomba, he said he opened the gate to let the fox out in the hope of shooting it when he initially missed and took chase after the pest. After the fox made it through the fence, Mr Kennett then took aim a second time when his hand slipped on the guard and accidentally shot himself in the foot. He walked back to the house and called 000 with an ambulance arriving at the property soon after. 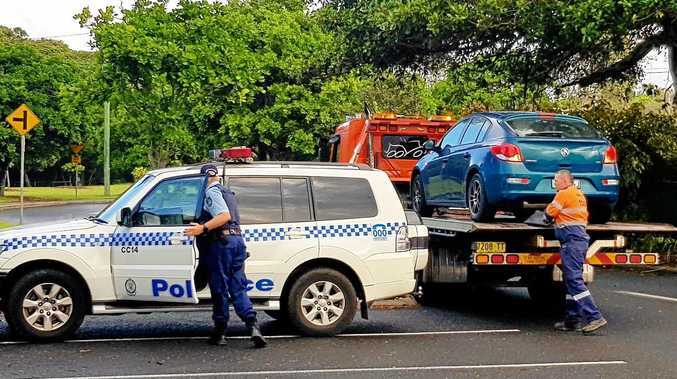 He was taken to Toowoomba Hospital in a stable condition. It is understood the gunshot broke a number of bones in his foot. The incident is the third accidental shooting incident in just more than a week.